The Innuit who live in northern Canada once built homes out of ice blocks. 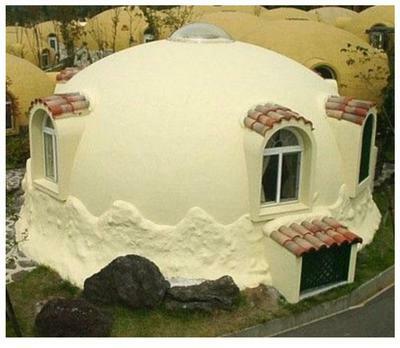 Now a modular home manufacturer, Japan Dome House Co. Ltdhave come up with styrofoam dome houses. 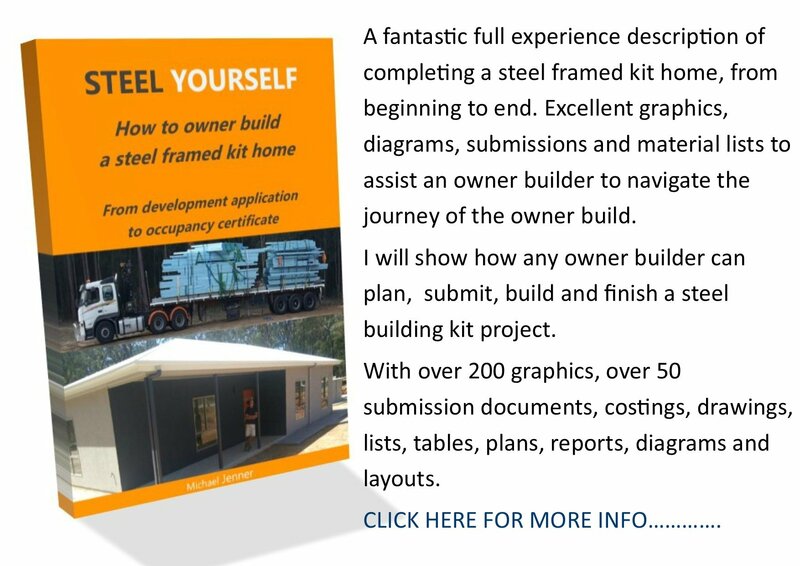 These houses are produced in sections and are designed to be assembled easily and quickly by a few people. There are already 480 of these houses at the Aso Farm Land village resort in Kyushu which are used as accommodation, recreation and as retail shops. 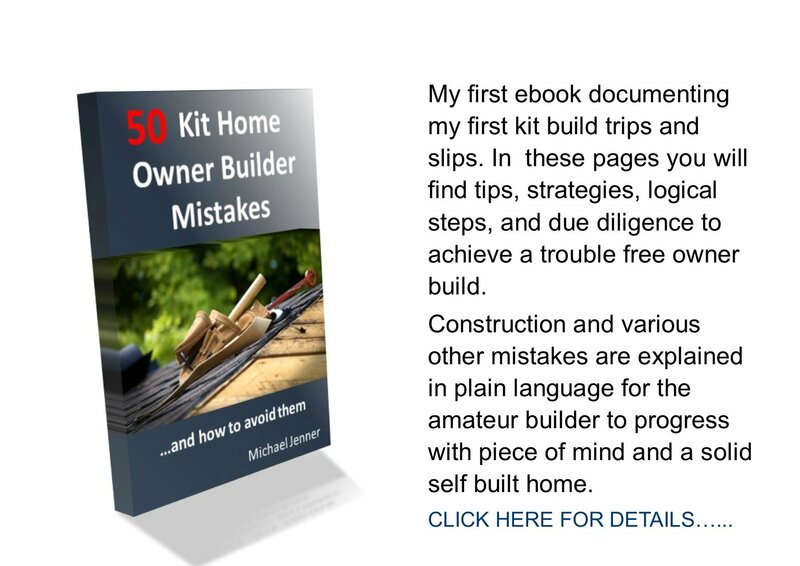 The most outstanding feature is the low cost which starts at under $30,000. However, the dome house has a long list of other benefits. It is very light – weighing only 80 kg. The 7 inch thick walls provides thermal insulation. The walls are coated with fire retardant making the houses fireproof. Being what it is, the dome house will not rust, rot and is definitely not termite food. It is also earthquake and gale resistant – the latter due to the dome’s low wind resistance profile. Both the exterior and the interior can be customized. 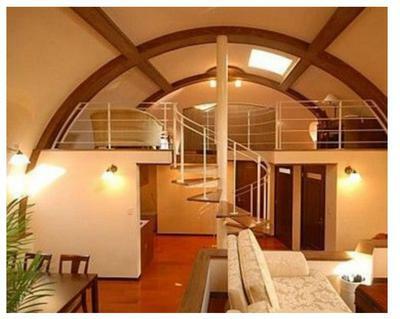 The company also offers “long domes” and dome styles which can be linked together. These domes are very versatile. They can be made into guest houses, meeting rooms, hotel rooms, steam rooms, bars, restaurants, freezer rooms and even karaoke bars!